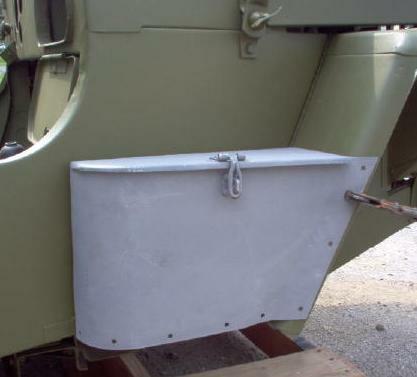 box storage passenger step-fender, a reproduction of the box used on jeeps equipped with the WESTINGHOUSE T-1 air compressor to hold the hose. 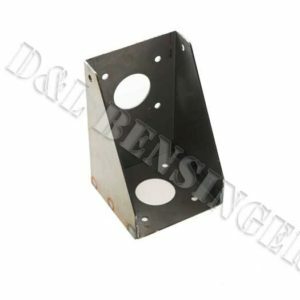 This product bolts to the front fender, step, and quarter panel forming a box. The step is the bottom of the box.